There are around 4,500 hotels in the Russian Federation, of which many now specialise in accommodating foreign guests. Many hotels meet international standards now, especially in big cities, but in its far-flung areas, accommodation can be very basic. Accommodation in Moscow and St Petersburg can range from luxurious (and expensive!) 5-star accommodation, to rough-and-ready rooms in cheaper accommodation. Independent boutique hotels are still something of a rarity, while large resorts and corporate hotel chains continue to move in. Direct reservations by clients are on the increase, although the majority are still booked through tour operators who often have access to the best rates. In lower classes of accommodation, it is advisable not to leave valuables in hotel rooms and to lock the door before going to sleep. A more reputable hotel may be safer, but it’s still best to keep valuables on your person, or at the very least, in the hotel safe. 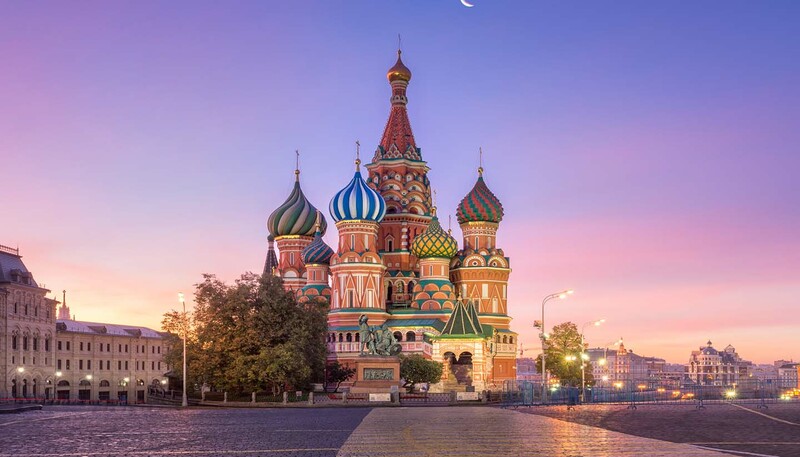 Note that anyone travelling on a tourist visa to the Russian Federation must (officially at least) have accommodation arranged before arrival, although this is rarely enforced. Several companies provide bed & breakfast accommodation with English-speaking families in Moscow, St Petersburg and other cities. Russia isn’t known for its effusive customer service however; expect brusque forthright service, and be prepared to have special requests flat out refused. Depending on where you stay, the décor may be a little more Soviet than you’re used to, but in general, any lack in interior flourish is made up for by the cheaper prices. Camping holidays are now offered by a number of independent companies. There are a few campsites in areas of the country popular with foreign visitors; however most are of doubtful quality. When Russians camp, they usually do so in the wilderness. Homestays: Several companies provide bed & breakfast accommodation with English-speaking families in Moscow, St Petersburg and other cities. This can be a rewarding way of learning more about the local culture, and seeing a side of Russian life that visitors rarely encounter. Hostels: There are around 20 hostels in Russia affiliated to the International Youth Hostel Federation, the vast majority of them located in Moscow and St Petersburg. Hostels tend to be safer and cleaner than hotels of similar prices. Reservations from outside the Russian Federation should be made at least three to four weeks in advance. There is no age restriction.